Validity of the vouchers is ten years from the date of purchase. 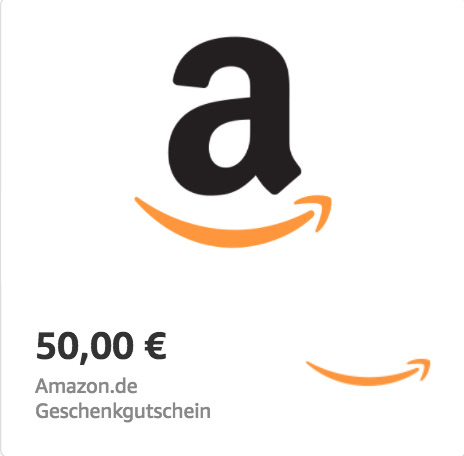 Amazon.de vouchers are redeemable only on Amazon.de and Amazon.at. For the redemption on foreign Amazon sites you can buy your voucher on the respective pages, eg: England, France, Italy, Spain or USA. Redeemable for millions of products on Amazon.de.